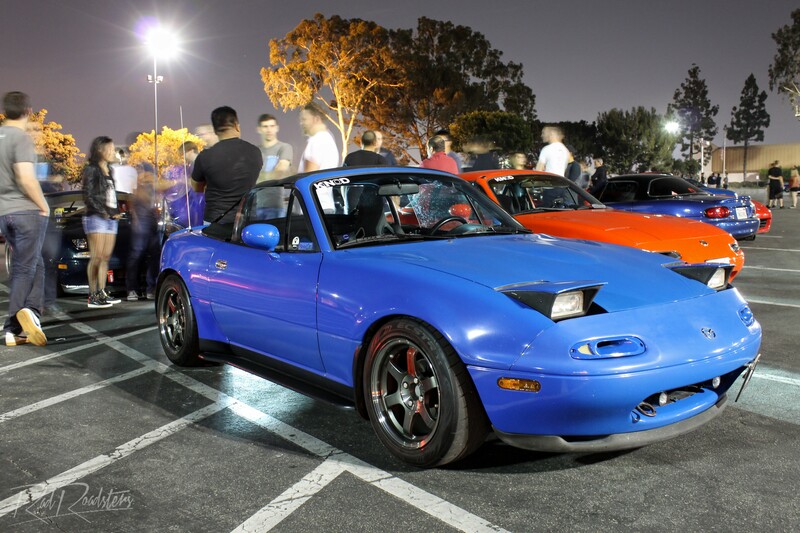 Southern California has arguably been just as important as Japan in shaping the worldwide evolution of the Roadster community in the last decade, and no other SoCal event has had such an impact as KINOD. It’s truly a unique cultural phenomenon – a mixing of community and industry, an indicator and expander of the Roadster’s popularity among younger owners. Fast-forward a decade to just two weeks ago. KINOD was set to celebrate its 10th anniversary, so we headed down to Industry for this special occasion. Check out the full coverage inside.